Kinect Sports Rivals, the next game in the Kinect Sports series, will feature six activities for players to take part in, according to a trailer from Microsoft’s E3 2013 pre-show. The activities include soccer, rock climbing, jetski racing, bowling, target shooting and tennis. It will be released this November as one of the Xbox One’s launch titles. 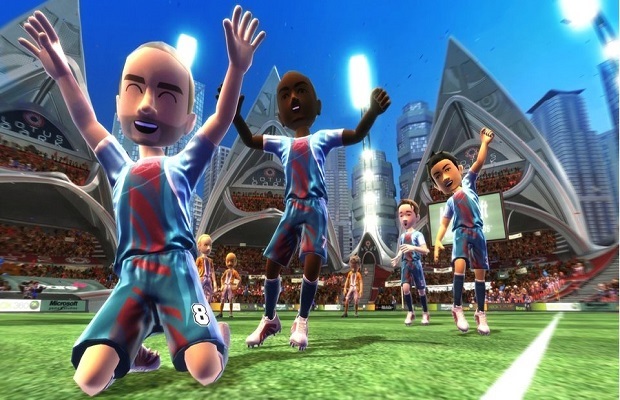 Does another Kinect Sports game sound good for you? Follow and like us on Twitter and Facebook to take part in the conversation.